Traders Joe's opened its second location in North Texas with a new store in Plano. After opening a Fort Worth location in June, the California-based grocery chain opened the doors Friday morning on a 14,000 square foot store at 2400 Preston Road in Plano. The grand opening included a ceremonial lei cutting, and Caption (a.k.a. store manager) Don O'Connor handed out leis to customers as they entered the store. The inside of the store pays homage to the area with hand-painted murals of Heritage Farmstead Museum, Haggard Park, The Carpenter House and The Arbor Hills Nature Preserve. 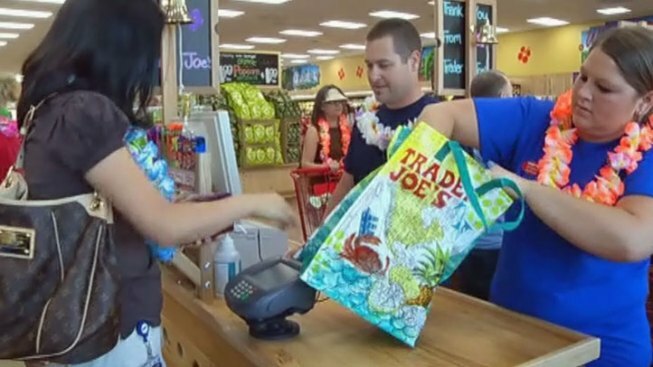 After months, or more, of waiting, Trader Joes fans are grocery shopping in Fort Worth. 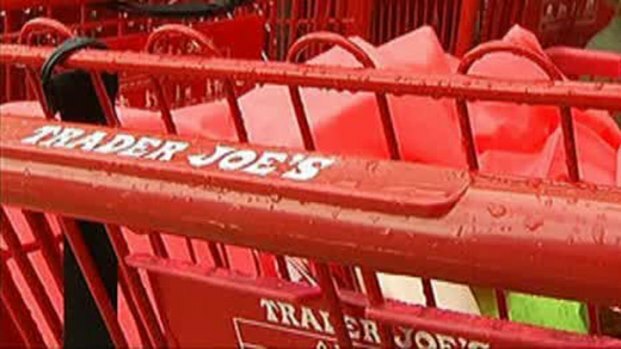 Up next, Trader Joe's opens another location on Lower Greenville in Dallas early next year.